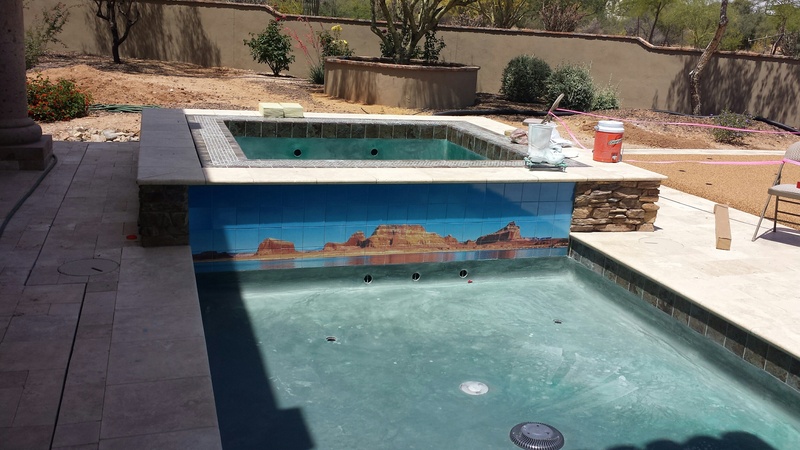 Spring is in the air and the pool building season has started. The extended spring weather has given all of us Arizonians lots of opportunities to enjoy our outdoor living environments. 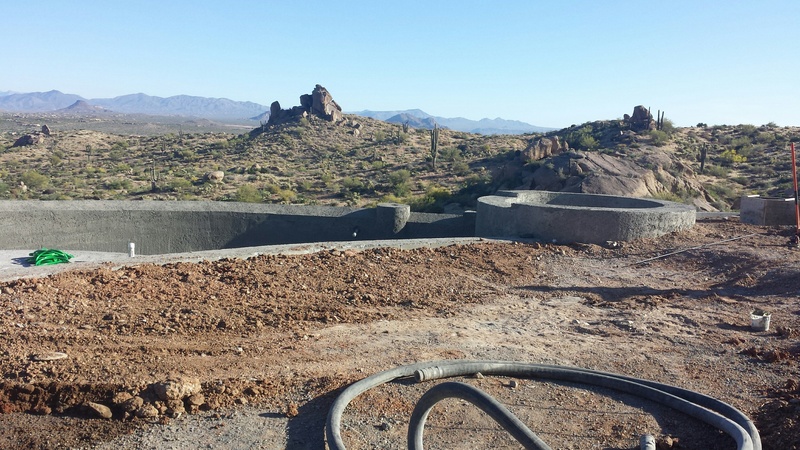 We are in the home stretch and completing construction for our new Scottsdale location at Pinnical Peak and Scottsdale road. It’s been a collaborated effort coming up with a brand style for this location. We will be introducing many new outdoor living concepts and products with the launch of this office. Big “thank you” goes out to the team for working so hard and diligently to ensure our grand opening in June is a great successes. 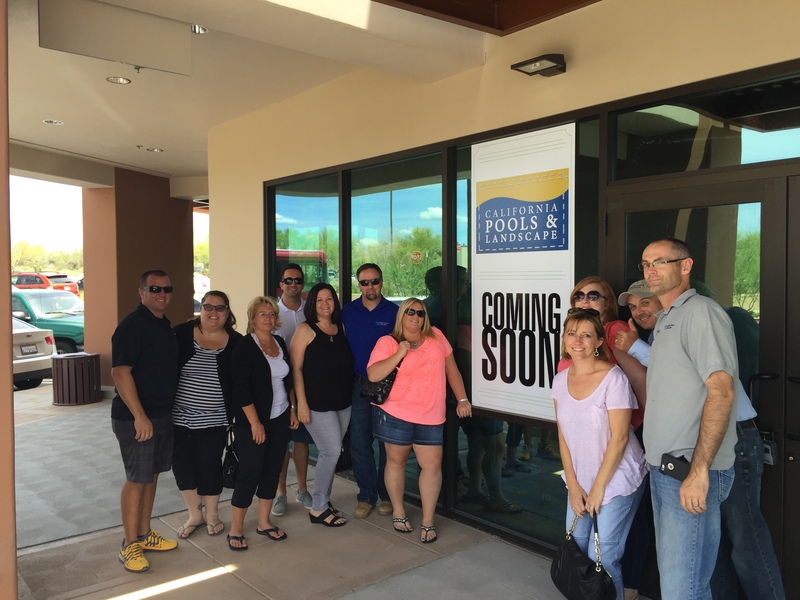 A celebration is planned for the grand opening in June and we are looking sharing it with everyone. Also working on some new videos to share with our clients. 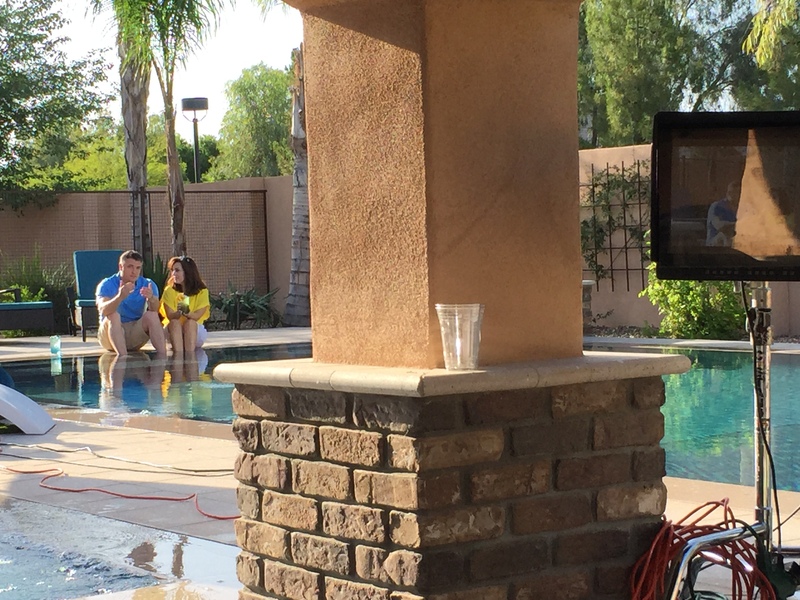 Our film team was shooting at a couple of our projects this week. Very fun experience and the videos will add to our clients designing experience. 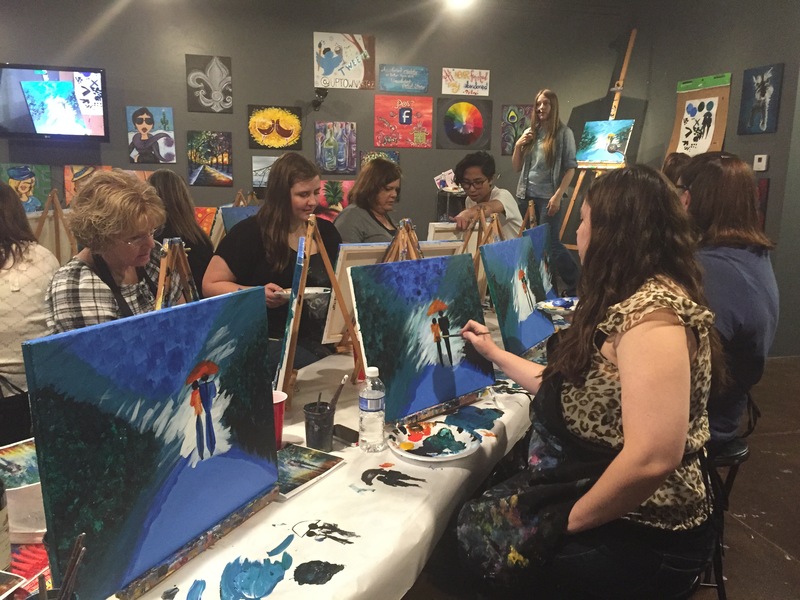 Accounting team had a team building outing with a painting night. These girls are talented! 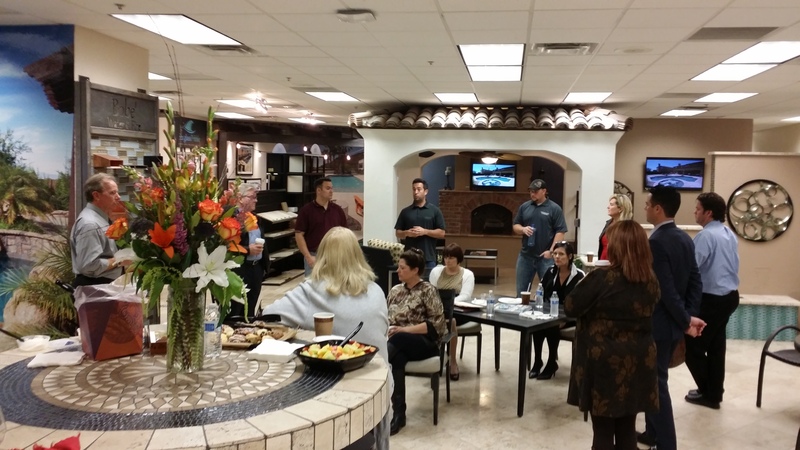 We hosted one of our homebuilding partners for their weekly sales meeting. 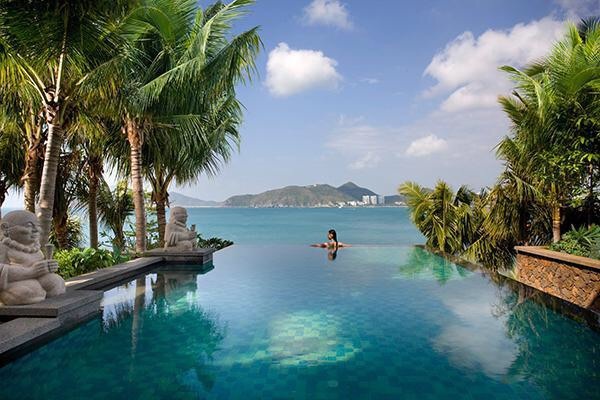 The new home pool building market has seen some tremendous success in recent months. 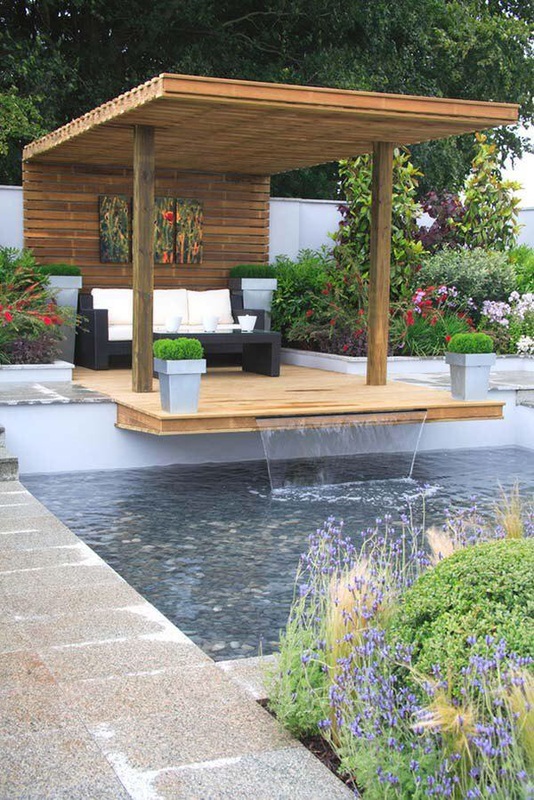 Our unique ability to include all outdoor living environments into a mortgage has been seen as a huge help to our home building partners. 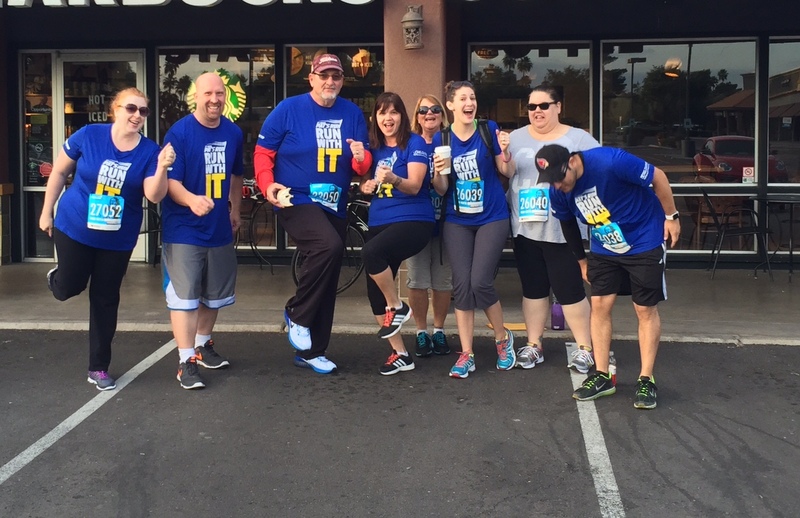 Our team represented well at the Pat Tillman Run this year. Our customer thought this would be funny submittal for our picture contest.. 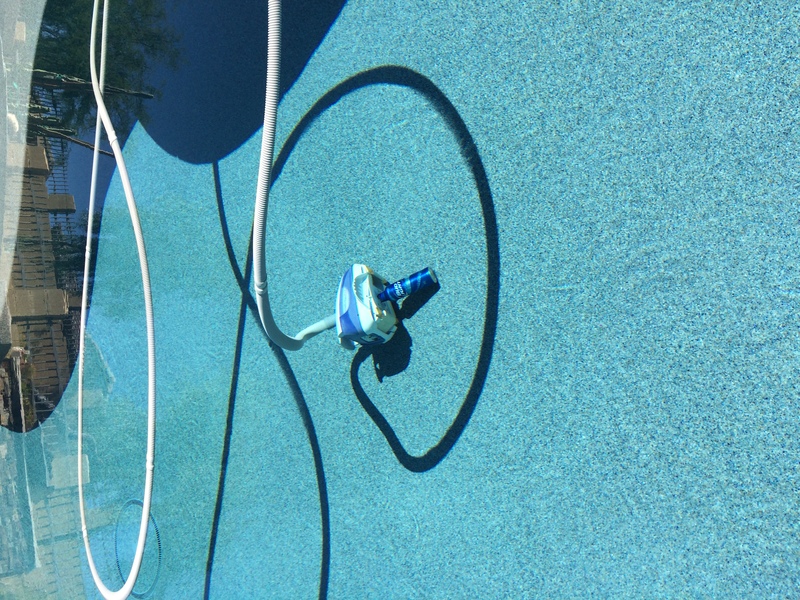 They labeled this picture “how to know when you pool has a drinking problem”. Nied project now complete and this photo was sent in along with a BIG THANK YOU. 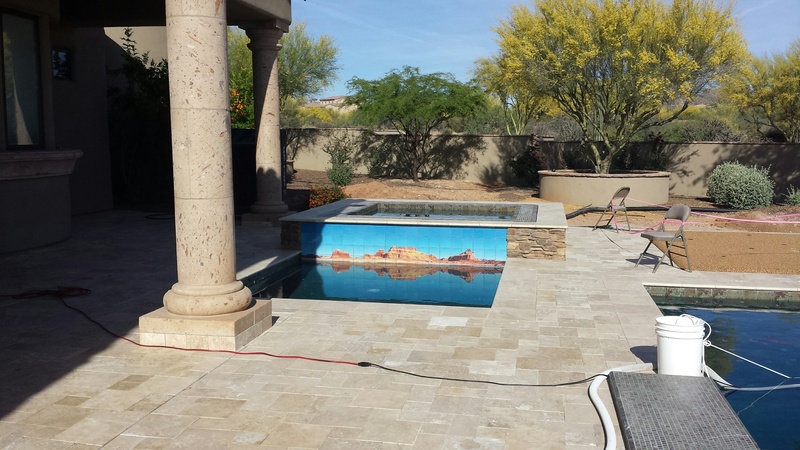 After a very bad experience with a previous pool company that went out of business and leaving them with a cracked pool, they are back to loving their outdoor living area. Creating outdoor living areas for clients is a personal experience. 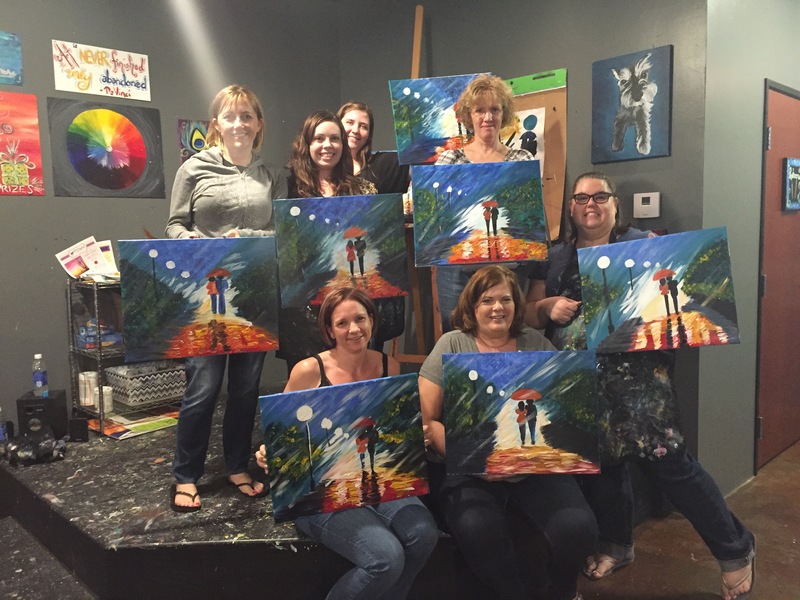 The way clients enjoy spending time outdoors leads to some very fun and innovative layouts. 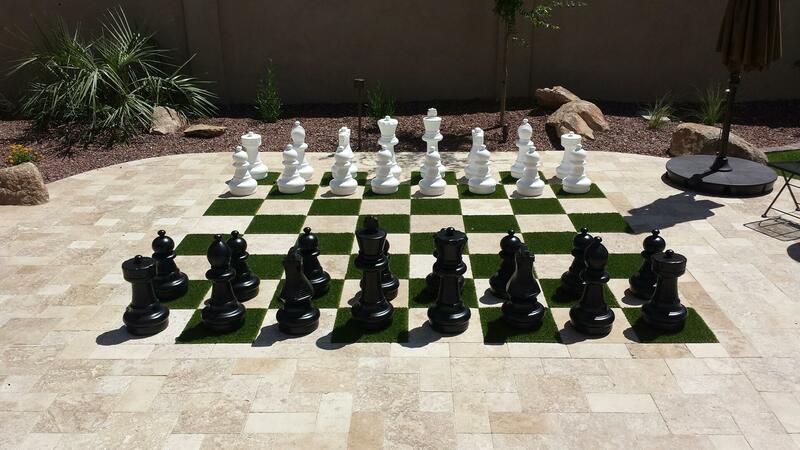 This deck area chess board is no different. What a great looking feature. 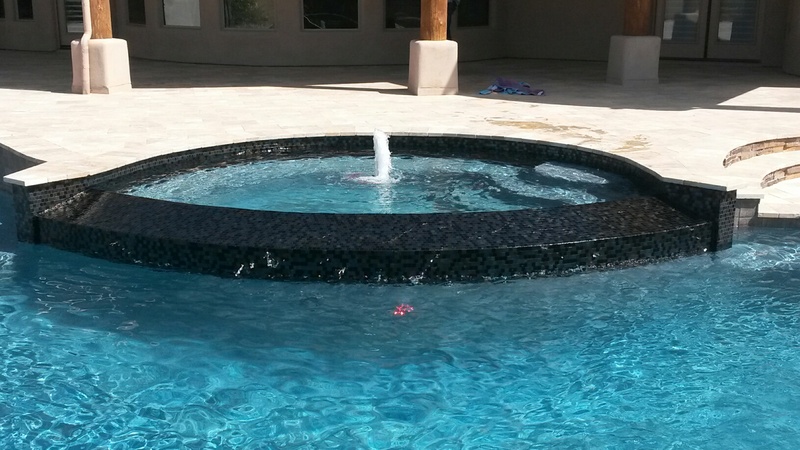 This splash pad built with the pool gives the homeowner another fun area for kids of all ages. The brown non-slip material covering the splash pad is functional and looks great! 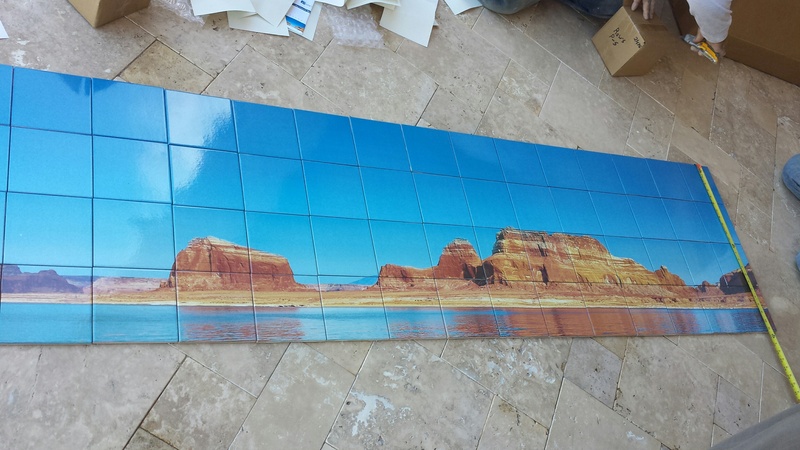 This client had taken this picture of lake powell and was looking for a great way to incorporate it with the outdoor living area. The tile mural came out great and the reflection on the way came out amazing! 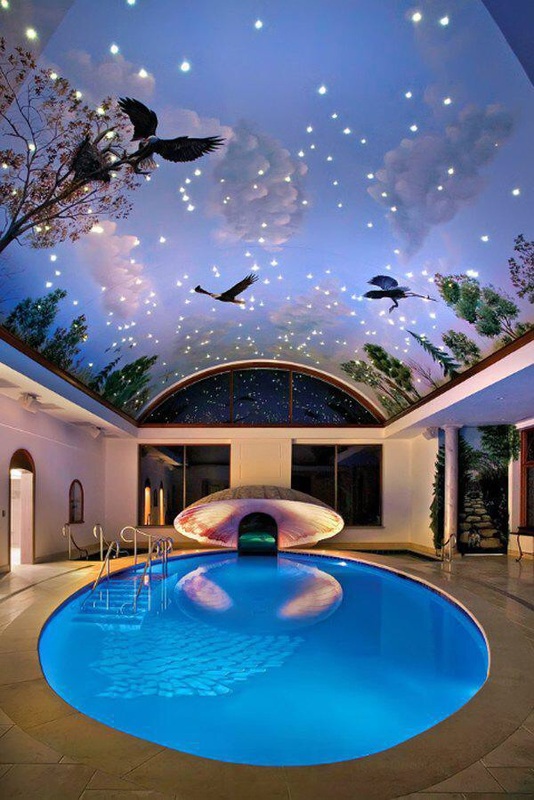 Some far out pool ideas to inspire your next project!